Aero Industries, Inc., is one of the nation’s leading providers of innovative accessories for the transportation industry. 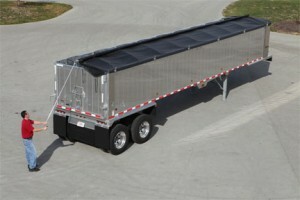 Their products include a wide range of innovative tarp systems, Side Kits, and accessories for dump and flatbed trailers. 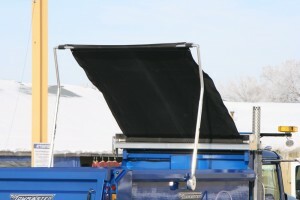 Aero Easy Cover®Easy Cover® is Aero Industries’ best-selling, most-configurable front-to-back dump truck tarp system. 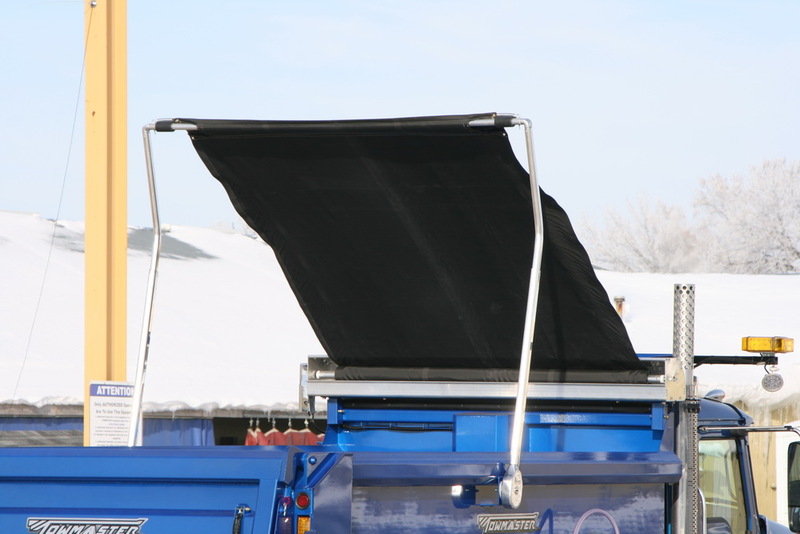 With numerous spring options, your choice of aluminum or steel arms, multiple front end options and a huge variety of tarps, the Easy Cover gives you the options you need to fit the way you work. Kwik-Lock™ CoverHow do you secure your load quickly without climbing all over your trailer to do it? An Aero Kwik-Lock™ system gives you the security and durability you need and simple operation from the ground to make your job quicker and easier. Perfect for our PUP Trailers. 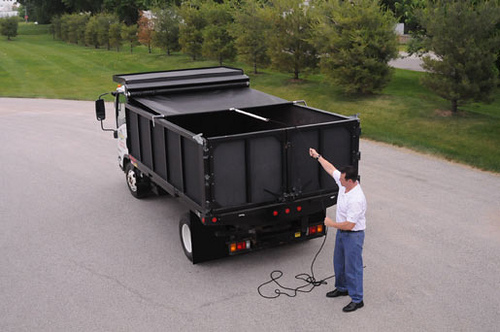 Crank-N-Go II®Tarping – or retarping – a trailer dump is no trouble at all! 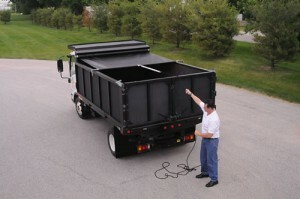 The Crank-N-Go II® tarping system will have you covered in seconds – with no climbing, no rope to tie down, no hassles. Aero’s redesigned AX4 model features an attractive, aluminum, lightweight front assembly, adjustable rear idlers, and an anti-lift device that works together to keep the tarp secure and operational, better than ever before. Easy Pull®The Easy Pull® is a manual tarp system that is economical and simple to operate with the quality and dependability you expect from Aero. And it’s built with the same attention to durability and productivity you’ll find in all Aero products. 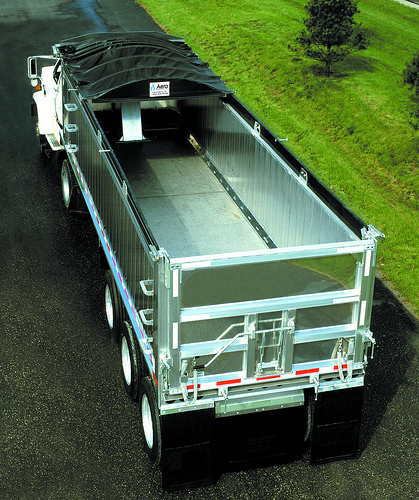 The Roll-N-Pull is Aero Industries’ standard, manual dump truck front-to-back tarp system. This dump truck tarp system is available in two models to best fit your needs.